2. 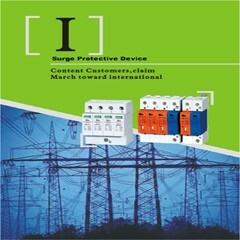 Linear meter main input supports extraction and small signal excision. 3. Switching value control can distribute to main, deputy input randomly. 4. Max. 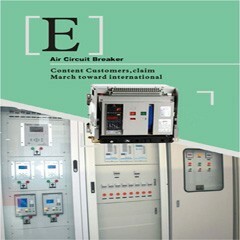 with 5 switching values output, one is responsible for monitor in put section of line break, thermocouple break, resistance break, other 4 for on-off control or programmable dual timing, counting or intelligent photoelectric alarm. 5. May realize associating alarm control mode. 6. Main, deputy input supports simulation output independently. 7. Main, deputy input support calculating. 8. 8 kinds of alarm control mode for choice. 9. Use 85~VAC switching power supply. 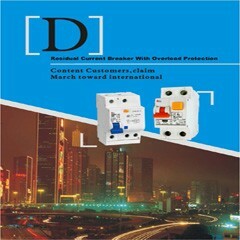 2 Special responsible for thermocouple break, resistance break, line break alarm.